Another fascinating story of life in Spitalfields. Thank you. What a great story – and how interesting. It sort of went the other way round with my family. 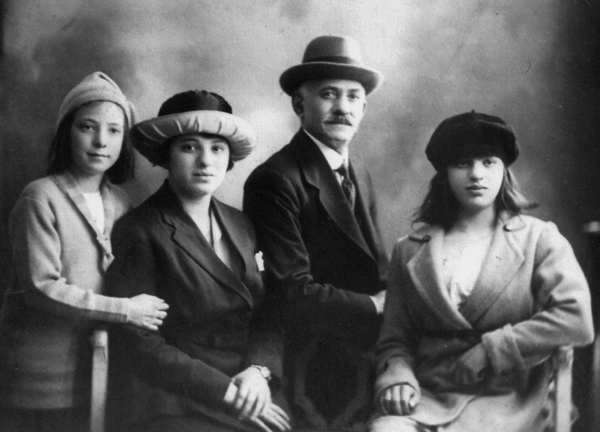 My paternal grandparents from Russia went to America – through Ellis Island. My first generation to be born in USA Father then came to England as a GI and met my Mother. Never returned to USA and we were all brought up here. My husband also born in 1934 was evacuated to Wales and tells the same stories about coal miners / tin baths / candles / sharing beds with others – not a fun time. It’s nice Ben has come home. Great story, a little similar to my family’s. 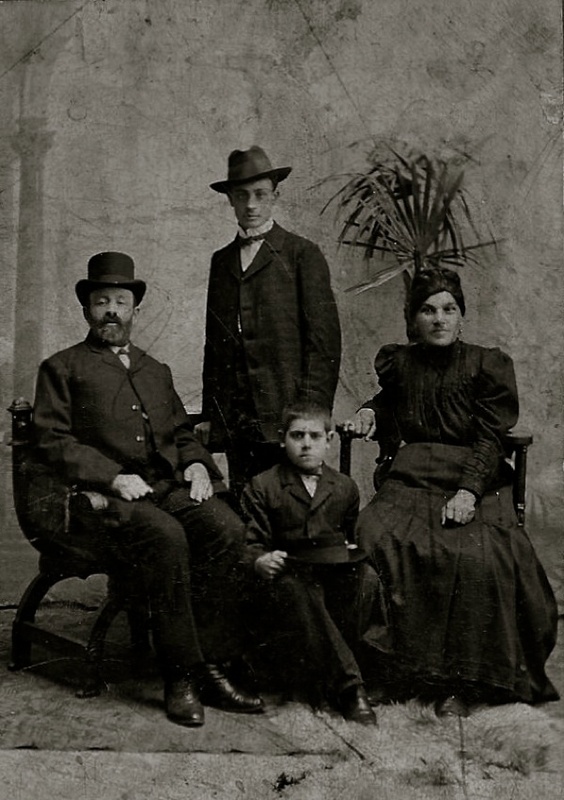 My great-grandfather, also Isaac, came here in the 1860s from Odessa and one great-uncle, Jacob, emigrated to New York. 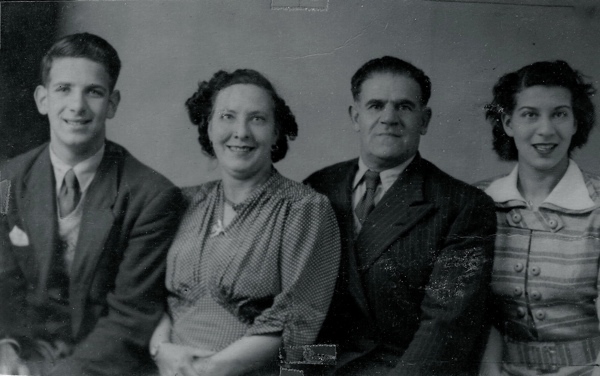 I’m in the process of trying to find out more about the family – my great-grandmother never learnt to speak English and didn’t know babies had to be registered, so none had a birth certificate: my grandfather didn’t know when his birthday was or how old he was. Ancestry.com is being a good source of information. 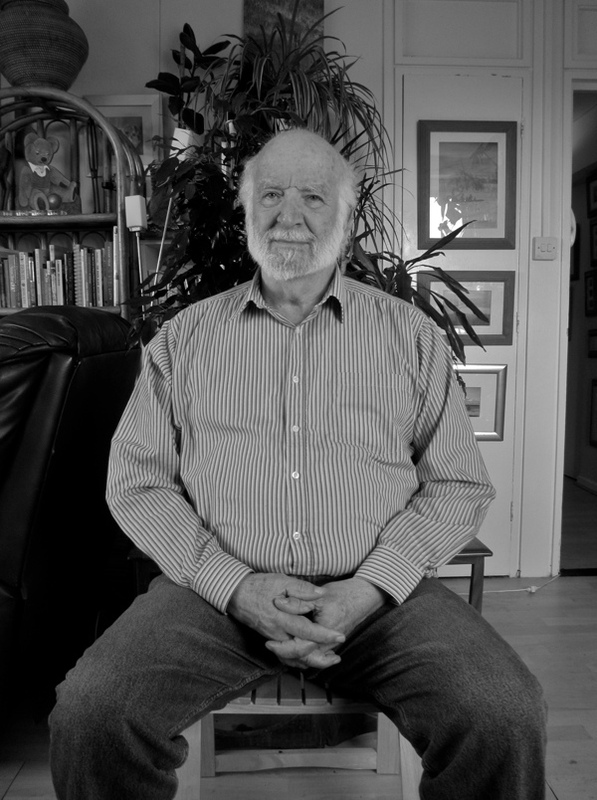 I was born in January 1934 Ben and was conscripted into the army in april 1952. I think that your age in 1953 would have been nearer 19 than 17 yrs of age. Good life story mate, I enjoyed reading it. Good luck in whatever you do.Albert.Born in Woolwich.Pip pip. Another fascinating story about a world that I would otherwise know nothing about. Thank you GA for this, it is good to know that Ben is back here and enjoying it. Thank you for telling your story I found it very interesting. 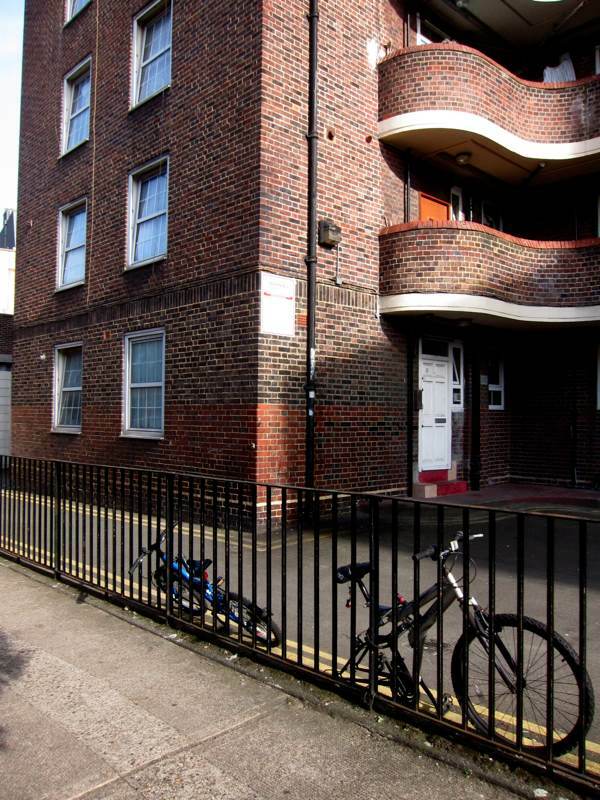 My Great-great-great-Grandfather came here from Hanover 1820′s settled in Brick Lane (who didn’t? )He was Deidrich Klinker this surname was Anglicized at outbreak of the Great War but if such stuff was good enough for Royalty I supposed they couldn’t complain either. The Klinkers were employed as Sugar Bakers which sounds like they made Sachertortte but it was the vilest employment,hot hard and dangerous moving through burning hot ovens to move the burnt sugar “loaf” which was exceedingly heavy. The Census tells us Sarah Clinker 1861 ran the household and shared premises, the property still stands and must have been very crowded and rather insanitary. Times improved their lot and they moved out of the Sugar business,which is a little ironic as my first position in the London Commodity Exchange was as a trainee Call Chairman in Sugar. On War’s declaration G-G-Grandfather volunteered for the King’s Own Lancashire Regt. Being an Ethnic German they sent him to Gallipoli and then Mesopotamia reaching the Rank of Lance-Sarjeant. War it would seem wounded him in body and spirit, divorced by his Wife he died in the Poor house with under £30 to his name. My Great Uncle fought in WWI Ruben Clinker was a policeman and a giant of a man. Gazetted in the Second world war and awarded the George Medal for saving civilian lives as a bus was alight during the Blitz. Florence Clinker was my maternal Grandmother, she owned property and was obsessed with money and this real illness made her treat my Mother as a servant not a daughter. A shockingly nasty Victorian she was all about money and bending others to her will. I never met her she died before I was born and her husband Bill “tiger” Orchard a Stevedore and a womanising bully squandered my Mother’s birthright. Hard times bred hard people it would seem,yet my Mother was too ashamed of the horrors who gave her life that she hid all of this from us. Going from reading Viscountess Boudicca to reading Benjamin Shapiro (any relation to Helen Shapiro?) two vastly different characters telling vastly different lives they experienced. One planet with millions of different people telling different stories about their different experiences. A kaleidoscopic world indeed. I also wondered if there was a connection to Helen Shapiro? Thank you Ben, wonderful memories. I remember lying in my cot and hearing the bombing in London – or it may have been the Anti Aircraft guns nearby. Now I think back about half my friends were Jewish. It made not one iota of difference to us kids. Another good life story (thank you Ben) and many of these replies are just as good.